This recipe is an easy way to use up amlas(gooseberries). The simplest and best side dish for our curd rice is our pickles and thokku.Making and storing your own thokku at home is healthy and interesting. 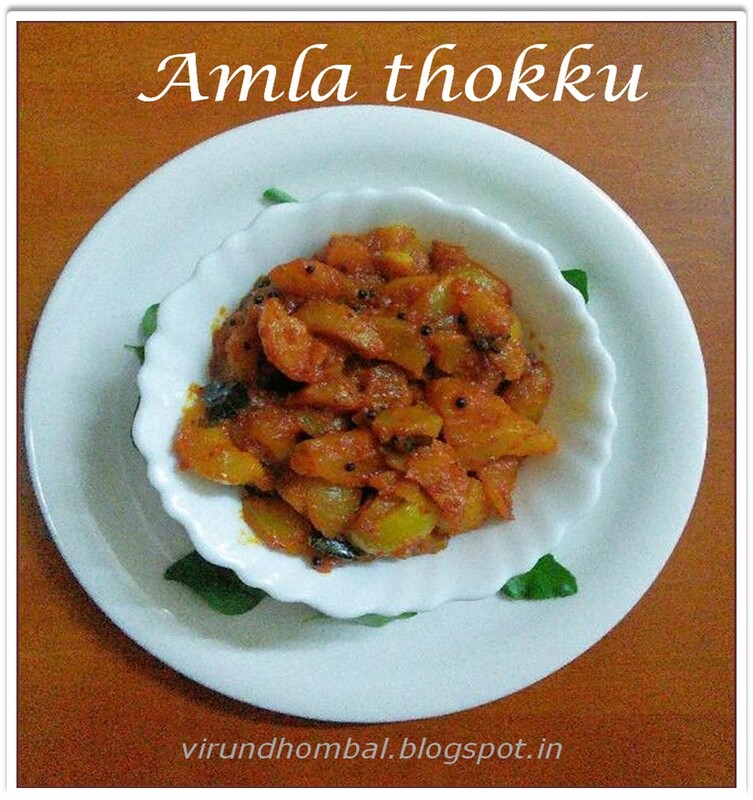 Now let's see how to prepare this crunchy amla thokku. 1. 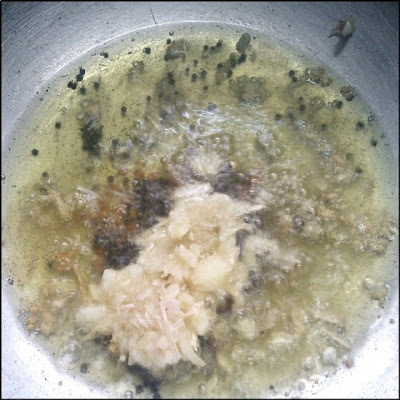 Clean the amlas well and cook them in a idly pot for 10 - 12 minutes. 2. Soak tamarind in warm water and extract the pulp with 1/2 cup of water. 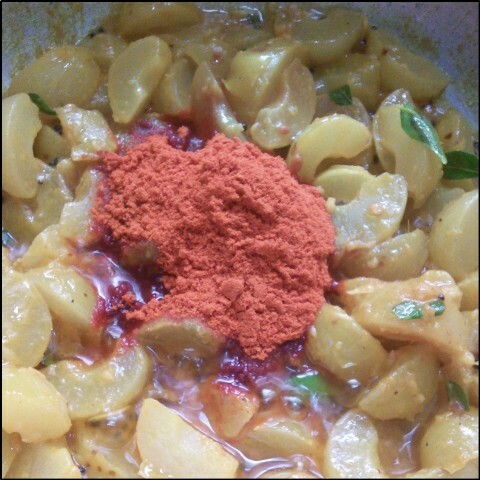 Dry roast the fenugreek till golden brown and powder it coarsely. Grind the garlic without water. 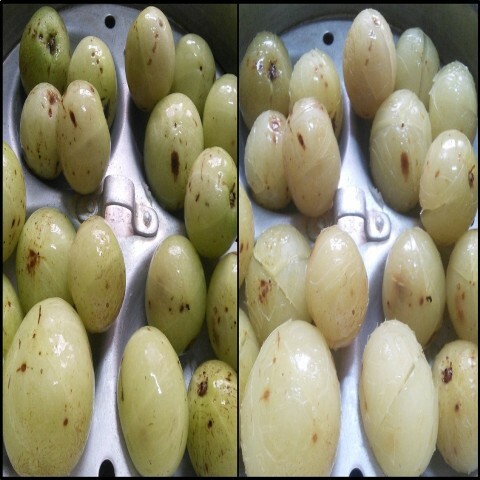 Cut the amla into wedges and remove the seeds. 3. Heat oil in a kadai and add mustard and urid dal. When it splutters add the curry leaves. Then add the ground garlic and stir it continuously for few seconds. 4. 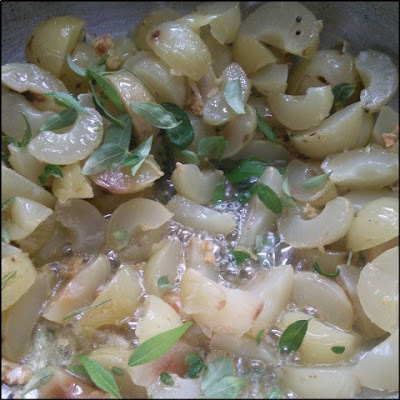 When the garlic paste has turned to golden brown add the sliced amlas and saute it continuously. Gently mash them with your ladle. 5.Mix them well and add the required salt, turmeric powder and extracted tamarind pulp. 6. 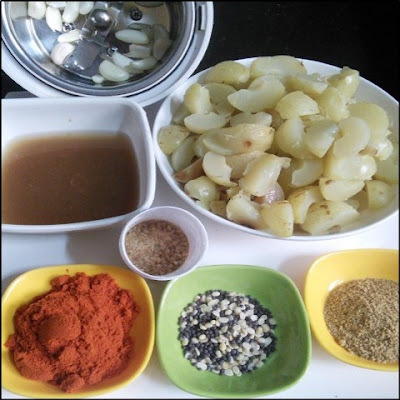 Next add the chilly powder to the thokku. 7. Let them boil in low flame for 7 to 10 minutes. 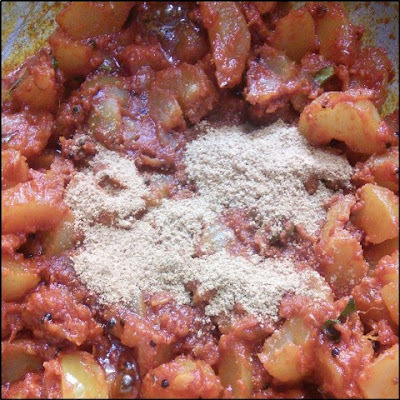 When it gets thick add the powdered jaggery and asafoetdia powder. 8. Cook till the oil floats on the top and then add the fenugreek powder mix them well and switch off the flame. 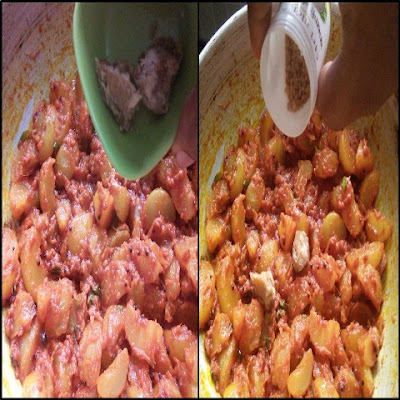 Allow the thokku to cool completely and then transfer it to a glass jar. After 1 or 2 days choose refrigeration to increase the shelf life. 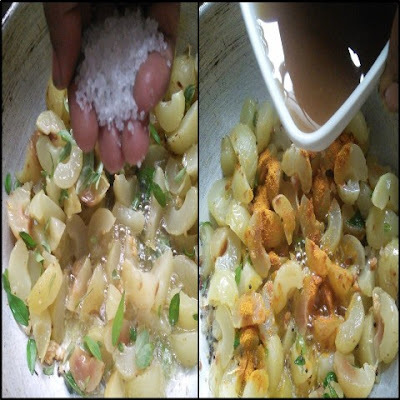 If you are using the big garlic cloves decrease the measure because it will change the taste of the thokku.